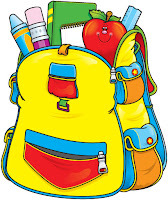 This is the final week to bring in your donations for Project Backpack 2015! 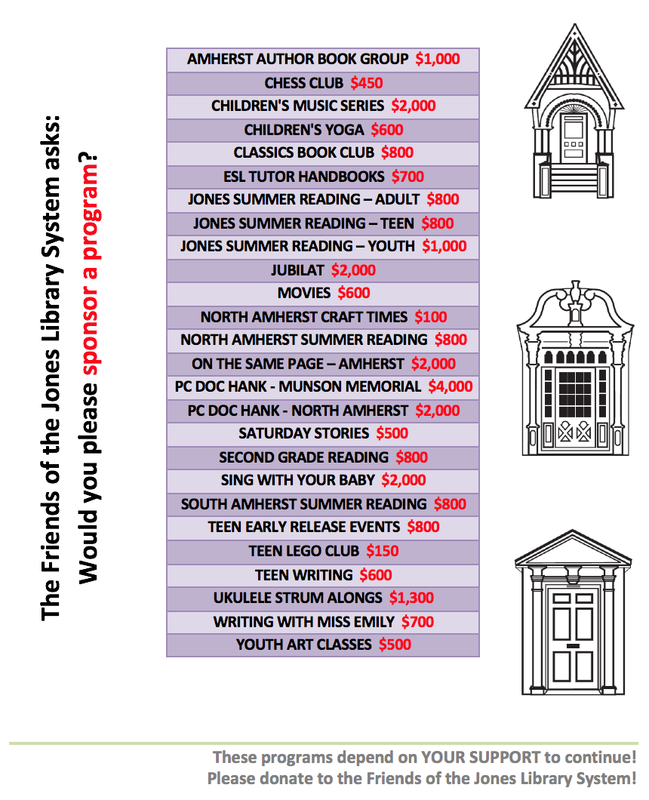 In collaboration with the Amherst Public Schools, the Jones Library is pleased to serve as a drop-off location for Project Backpack. 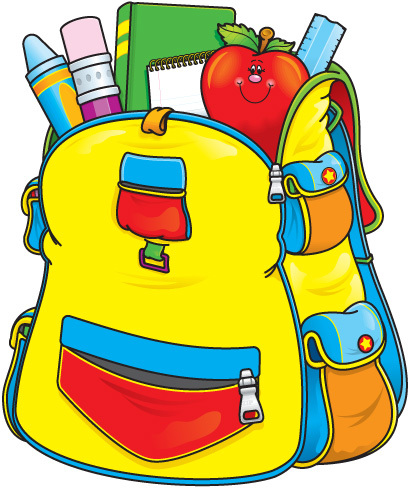 This project provides backpacks and school supplies to income-eligible students to get their school year off to a good start with a new backpack full of new school supplies. Please bring your donations of NEW supplies - and backpacks! - to the Kids Room byAugust 7th, to allow for time for assembly and distribution before school starts in September. Below are lists of suggested items. Thanks in advance for supporting Project Backpack!